It’s 1975 and a girl called Susan is born into the Bijl family. Susan Bijl, curator of colours. In her childhood her favorite way of cleaning her room would be throwing away most of her stuff to create a minimalist and peaceful place, simply because she doesn't like to have a lot of 'stuff' laying around. With this same spirit, but many years later, she would design the bag to replace all bags. In the year 2000, Susan Bijl set out to create a bag. As a student of Rotterdam’s Willem de Kooning Academy, she wanted to design one that would render all others obsolete. That bag is The New Shopping Bag. Born partly from the idea of reducing the waste involved with the production of plastic bags; and partly from the ‘less is more’ Dutch design philosophy, The New Shopping Bag was an instant hit amongst friends, fashion-lovers and designers alike. 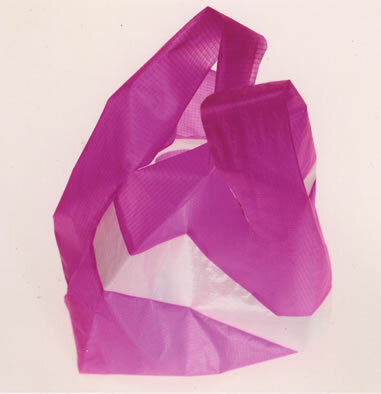 The bag’s original design was based on the silhouette of a generic plastic bag. Susan gave it her own spin by creating a colourful variation, crafted from Ripstop nylon. The same fabric kites are made of, Ripstop is both indestructible and lightweight – making it the ultimate choice. The only thing lacking was a signature. After many sketches and prototypes, Susan created the iconic ‘Flash’ – a diagonal stripe that has appeared on every product she’s designed since. We started out small. 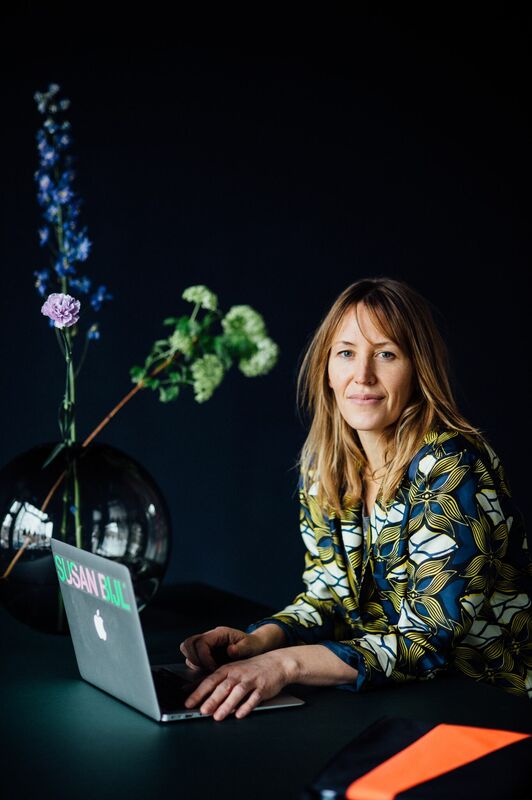 In the first two years, Susan sewed almost 400 bags at her studio in Rotterdam, before selling them directly to independent boutiques in the Netherlands. After attracting positive attention from the press and piquing the interest of boutiques all over the world (including Paul Smith in the UK and Japan’s United Arrows), we slowly began to grow from a small-scale art project into a real business. The confidence and enthusiasm of both our retailers and customers helped us spread The New Shopping Bag – in more than 250 variations – from Scandinavia to Australia. From 2012 we slowly started to broaden our collection with new designs. For each new item we design, we look for products we really want to use ourselves on a daily basis. With this concept we introduced products such as The New Pouch, The New Backpack, The New Bum Bag and The New Raincoat. All our products are crafted from Bluesign®-certified Ripstop nylon. Not only is it strong and durable, but it can hold a great amount of weight. Using fabric made under the Bluesign-certificate eliminates harmful substances from the manufacturing process. It sets and maintains standards for products that are both safe and environmentally-friendly. Our fabric has a water-based coating that’s also water-repellent or even waterproof. This has a smaller environmental impact than a traditional PU coating. Over the last couple of years we have released special collections in cooperation with HAY, the city of Rotterdam, the International Film Festival Rotterdam and a series of fantastic Dutch designers like 75B, Experimental Jetset, Bertjan Pot, Michiel Schuurman and Ellie Uyttenbroek.